If you have a great idea for a new business (or you already have one up and running), you should consider incorporating. If this is the case, then you should definitely give us a call as we can help you complete all of the forms fast, properly and accurately. Why Not Just Use An Online Service? Most of those online incorporation services use canned fill-in-the-blank forms. The problem with this is that they assume every business is the same. Do you really like the fact that they will be treating your business exactly the same as everyone else? Additionally, these online services do not provide any follow-up or any type of personal advice. This is a big factor to consider. In many cases, there can be legal and tax implications for how your business is incorporated. In many cases, the proper structure can really set you up for success and growth right from the start. 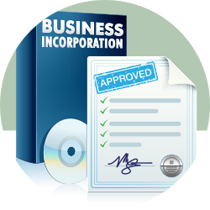 We are an experienced business incorporation law firm. We have already helped many different clients successfully incorporate their businesses. Together, we get to know you. Both as a person and as business owner. We will discuss what you want your business to accomplish; your goals and needs will be taken into consideration fully. 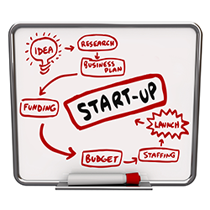 Then, we will structure your business incorporation plan to achieve your needs and goals.